Story Contracting’s Construction division is pleased to announce that it has been successful in winning another major contract for Cumbria County Council, as part of the ongoing flood recovery program in the county. 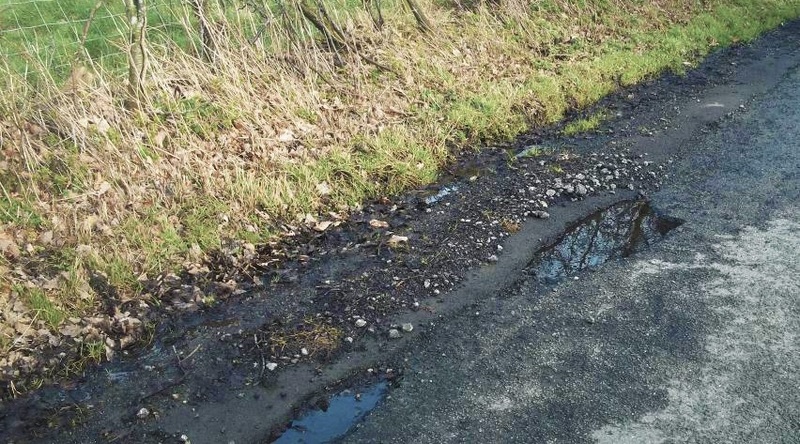 The circa £3m project consists of various carriageway repairs and civil and structural works, including retaining walls, drainage and culverts. The works, which spread across the north of the county, are made up of 32 sites in total. The design phase is set to commence next week with work being carried out throughout the year. The project is estimated to be complete in late 2017. 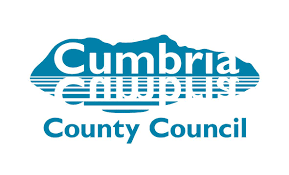 The awarding of this latest contract is testament to the successful delivery of Story Contracting’s previous work with Cumbria County Council, and the fantastic working relationship that has been built with this client.